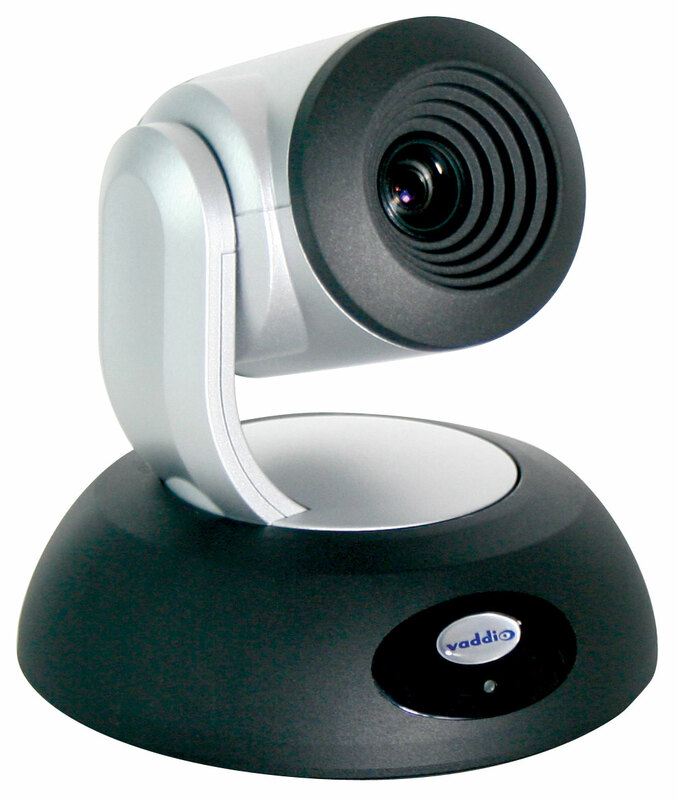 The RoboSHOT 12 USB camera is a Enterprise class, HD PTZ camera with USB 3.0 streaming, PoE+ GB Ethernet port for IP (H.264) streaming and an HDMI video output all built directly into the camera. The user can plug the camera directly into their PC and use any software application on any OS that supports USB 3.0 devices. 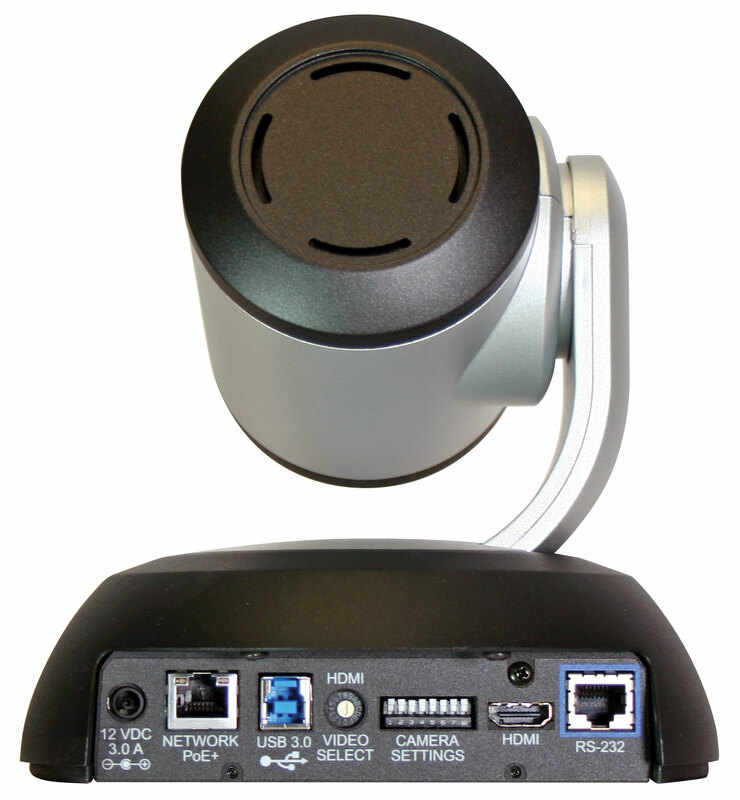 The RoboSHOT 12 USB features a 12x optical zoom with a 73-degree wide horizontal field of view, perfect for small to medium sized conference rooms, training rooms or classrooms and ideal for applications such as UC conferencing, videoconferencing, distance learning, lecture capture, telepresence and more. The RoboSHOT 12 USB also features Tri-Synchronous™ Motion - a silent, direct drive motor that allows all three axes of the camera (pan, tilt and zoom) to move simultaneously for ultra smooth, natural camera motion.